Success in business doesn’t happen by accident! There’s a lot of hard work and planning that goes on behind the scenes of every successful business, no matter the stage you are in on your business journey. That all starts with a Fitness Business Assessment. When you’re caught up in the day to day running of your business, focused on just getting stuff done it’s easy to let planning slip by the wayside. Who has an extra hour or two, let alone an entire day to set aside for planning out your next moves? That thought process is exactly what keeps many fitness business owners stuck in the same old routine, getting the same old results. At the end of each year and quarter you’ll want to block off a day to sit down, reflect on the past 3 to 12 months and begin planning your next steps. If a day is too much to manage right now, give yourself at least 2 hours. Trust me, this time you spend planning will be a worthwhile investment. Disclaimer: Your first planning session will be difficult. There’s a good chance you’ll fumble through it. Strategic Planning is a skill that must be developed, stick with the process. Our coaching clients find that having a Success Coach go through your planning with you makes things a lot easier. It’s great to have an outside, expert perspective to help you. Want some help with this? Schedule a free coaching call today. 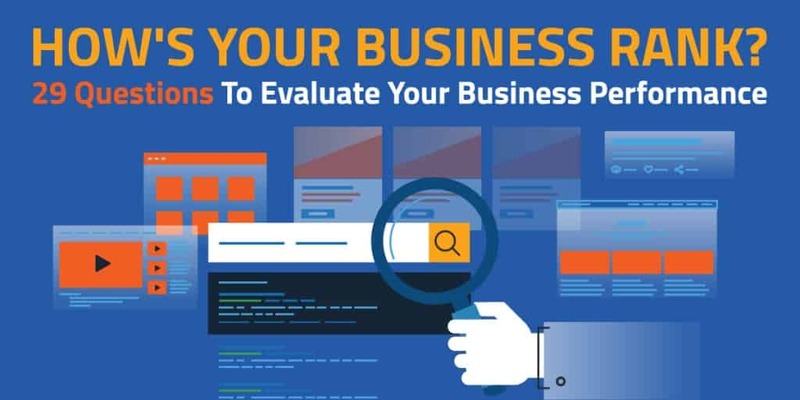 Prior to your Annual Business Review (the planning day), you’ll want to complete an assessment of your business. This is a great exercise to go through with yourself, and your team if applicable, a few days prior to your planning session. It’s important that you look back at both the wins and losses in your business over the past 12 months. Celebrate what went well and learn from what didn’t. What has gone well in the business in the past year? What didn’t go well in the past year? What has gotten clearer to you about where you see your business in 3-5 years? After you have evaluated the overall performance of the business and areas for improvement you’ll want to zoom in and take a look at a few key areas of the business. Each will be rated on a 1-5 scale and have a few clarifying questions to help you discover any blind spots in your game. Which best describes your feelings on your business’s financial performance? What do you think is needed to make this a 5? Do you review your financials monthly? Do you have a budget in place? Do you know how well your expenses compare to other similar businesses in our industry? Which best describes your feelings on your marketing and sales performance? I’m unsure of how our marketing and sales performance is doing. Our marketing and sales performance is strong, and we are tracking the numbers to prove it. Are your Local Market Positioning Statement and Differentiators clear and in use in all of your marketing? Are you tracking all incoming leads? Do you have a marketing calendar in place and followed in each quarter? Do you know your ROI on leads from various lead sources? 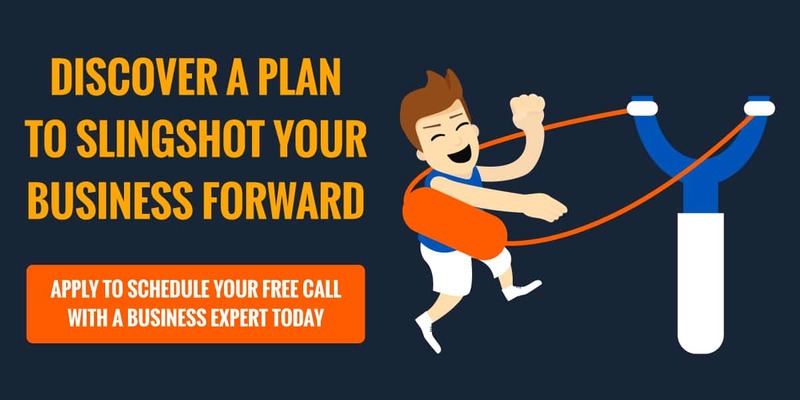 Do you have a follow up process with leads that is used every time? Are you consistently meeting your sales goals each month/quarter? Which best describes your feelings on your product and service quality? I’m unsure of our product and service quality. I’m not happy with our product and service quality. I’m okay with our product and service quality. I’m happy with our product and service quality. Our deliverables are high quality, our customers are very happy and we’re tracking the numbers to prove it. Are you clear on what your Core Offer is? Do you have a process in place that measures and ensures your customers are consistently receiving high quality service? Do you have a process in place that collects feedback from customers? On a scale of 1-5 how would you rate your effectiveness as a manager? Do you have regular and effective communication with your staff? Do you and everyone on your staff regularly set and meet goals for themselves? Do you measure the performance of everyone on your staff? Do you have systems in place for hiring, training, performance improvement and staff exits? After reviewing those specific areas of your business you’ll have a great idea of what is needed for you to take your business to the next level and meet your upcoming goals. In order for the next year to be successful, list 2-4 objectives you need to accomplish and 2-4 metric goals you need to hit. What areas do you need help in to meet these objectives and goals? Next week we’ll take a deeper dive into the actual Annual Business Review and how to plan for a successful year.